WHEN: Sunday, September 27th 2015 @ 12pm Pacific/2pm Central/3pm Eastern until 4pm Pacific/6pm Central/7pm Eastern. Check in is 30 minutes before the event. Top 3 scoring players will PlayKOF points and will be added to the ranking board! 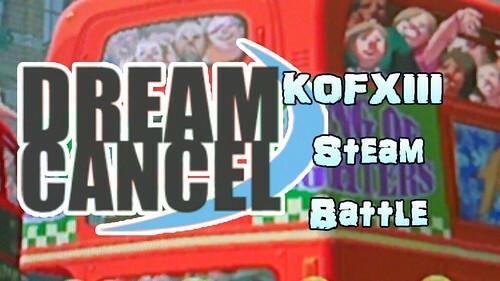 1st place winner will receive Dream Cancel stickers! Isn't Kof2002UM supposed to be next, not 13? I'm placing KOF13 next with KOF2002UM next month. 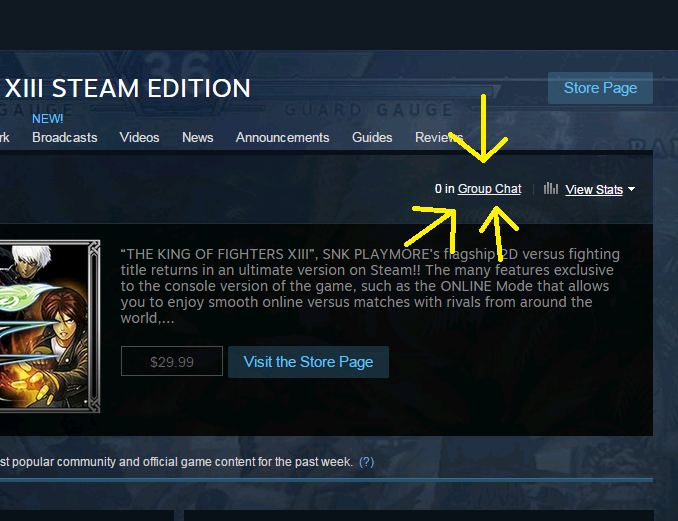 I wanted to keep up the momentum of the turnouts we are having with KOF13 since they have been good. Another big session! Here are all the scores. If I missed any, let me know. I will provide the results in the middle of this week. When's the next XIII/02 UM tournament?